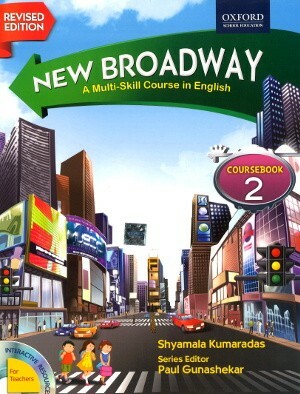 Oxford New Broadway English Coursebook 2 - New Broadway is a complete course in English. Based on sound language learning principles, it has been designed to cater for the school learner’s linguistic and communicative needs. New Broadway is a complete course in English. 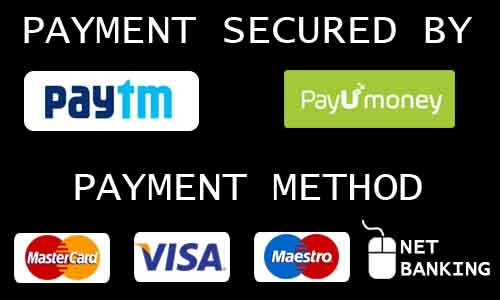 Based on sound language learning principles, it has been designed to cater for the school learner’s linguistic and communicative needs. A major objective of this multi-skill course is to provide a rich reading experience through a medley of stories, folktales, fables, plays, interviews, biographies and autobiographical texts. A delightful selection of contemporary poems adds flovour to the content. This revised edition of New Broadway emphasizes the three important aspects of course design: textual content, editorial exploitation and physical presentation. It has greatly benefited from the constructive feedback provided by learners and teachers in user schools. This revised edition of New Broadway adopts the latest CCE approach to integrate assessment into the learning process, and enable teachers to monitor learner progress through formative and summative assessment tools.